The Serb grandma is driving Instagram mad! But not this one! This 47-year-old grandma from Serbia could be easily confused for a model. Or even a super-model!.. 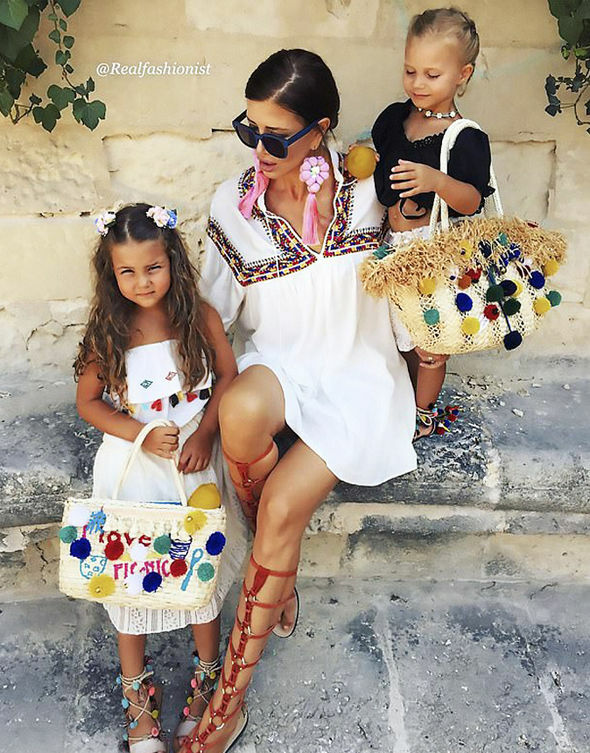 She has two children, two grandchildren and…200.000 followers in Instagram!